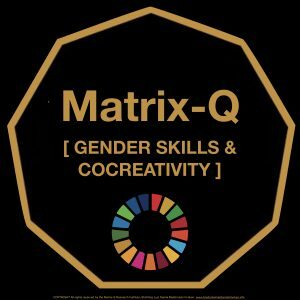 The Matrix-Q Co-creativity Knowledge suggests an inclusive approach to business. 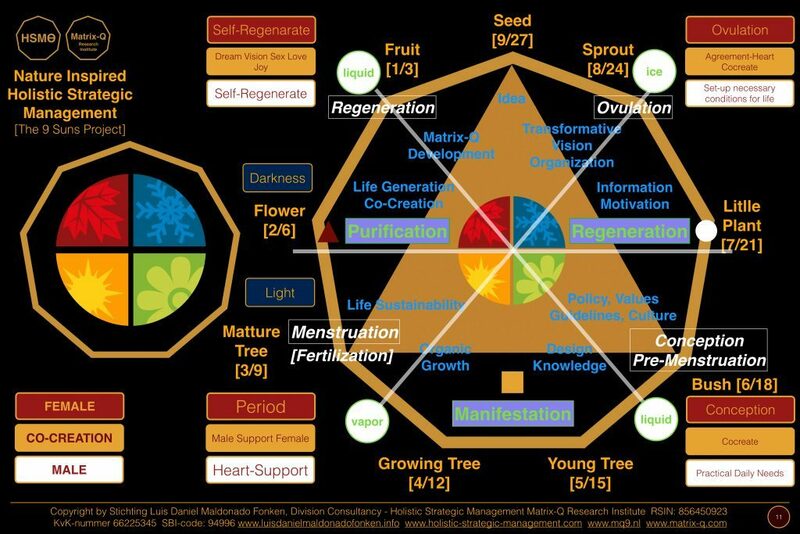 Matrix-Q Skills, Effectiveness & Family-Life-Work Balance. Leadership, holistic, synergetic and systemic management tools. 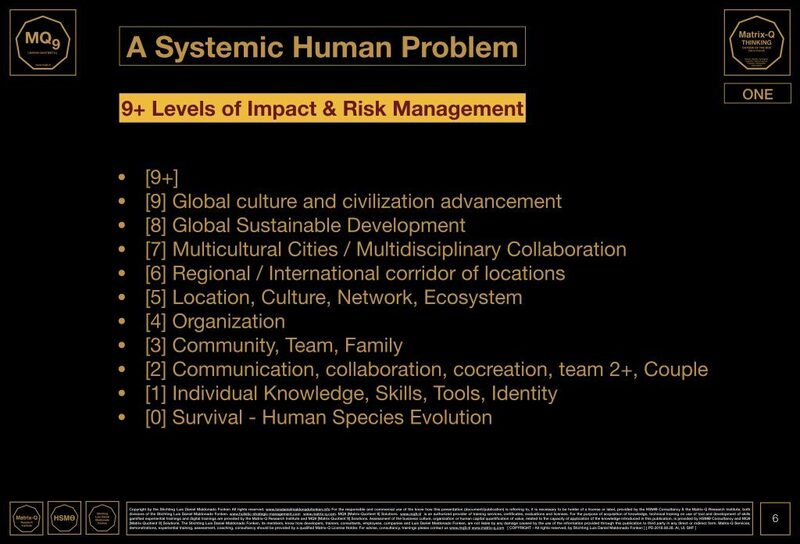 The inclusive approach focus on skills, applied as necessary on a set of 9+ levels of impact or system in which human individuals, families, organizations and nations need to solve challenges. Starting inclusive action at the individual level, when through self-knowledge and self-exploration the individual discover and master both male and female skills, adding value and capacity as for communication, collaboration process with any other gender. Effectiveness enhancement is one of the desired results. At a second level of the systemic approach, the ability to include, through awareness of the human capital resources (skills, talents, available for the development of the business process) is the next step. In this case including not only own individual male and female skills, but as well the male, or female, individuals that join a team and are part of the collaboration and decision making process at all levels of the system. Cocreation at this stage should be a skill achieved at individual level, which follows the principles naturally applied by co-parenting, when both male-female skills cocreate and sustain, protect and enhance, the natural conditions necessary for the sustainability and development of the family; in this case, such ability will be exported and applied into the business and collaboration process.